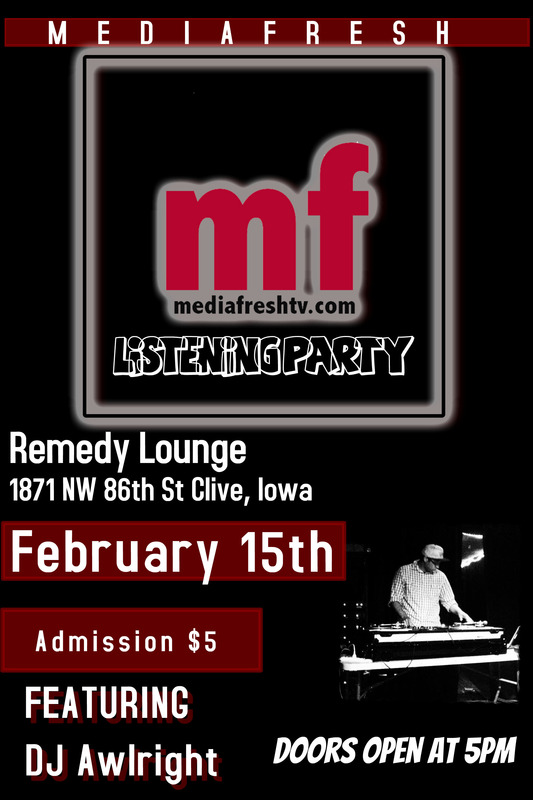 Media Fresh Entertainment would like to invite our fans, bloggers, and press to hear what we’ve been working on. With 2015 underway and multiple releases from Equinox(x), Top Flight, and MarKaus coming soon this is the perfect time to come out, relax and enjoy good music. By “Joining” the event and coming to the party, you enter for a chance to get a free haircut! 10 Free Haircuts will be given. MarKaus releases a new track from his upcoming release “White Mans Burden”. Rate, Listen and comment below.